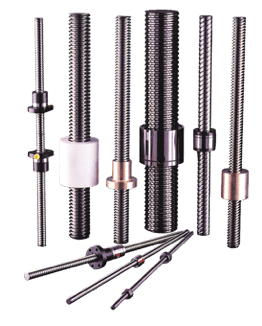 Hunt Valve offers a wide range of industry standard and custom configured drive screw assemblies that meet specific application demands. Our team of experienced Application Engineers are available to assist in identifying product specifications that meet your performance guidelines. Custom machining interfaces on either the screw shaft or nut body can also be customized.